In “lash language” there are 4 types of extensions manufactured for lash studios for purchase to use in their application: Synthetics, Minks, Silks and Fur. Let’s address the easiest to explain first – fur….yup it’s single strand fur usually from a mink or fox. The jury is still out on how these strands are harvested. However, very few lash studios use real fur. 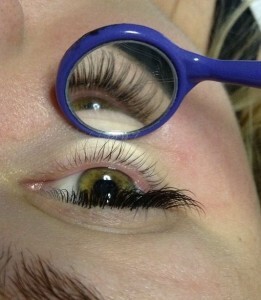 They don’t hold the curl, make very little impact for the client and are expensive to purchase. 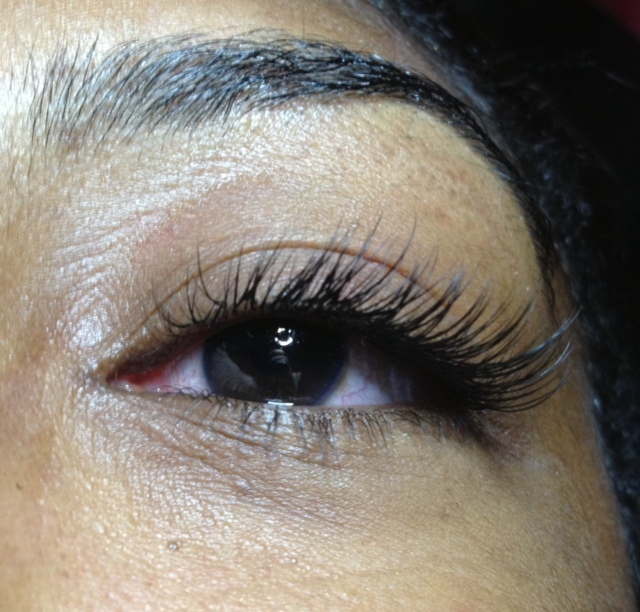 I think this is where the confusion regarding Minks comes from, minks are the most common lash extension advertised. This Mink has nothing to do with the animal, they are in fact synthetic and made from plastic……so synthetic and Minks are one and the same. Moving on, now we have Silk Single Strand extensions and Mink Single Stand Extensions (Silks and Minks). 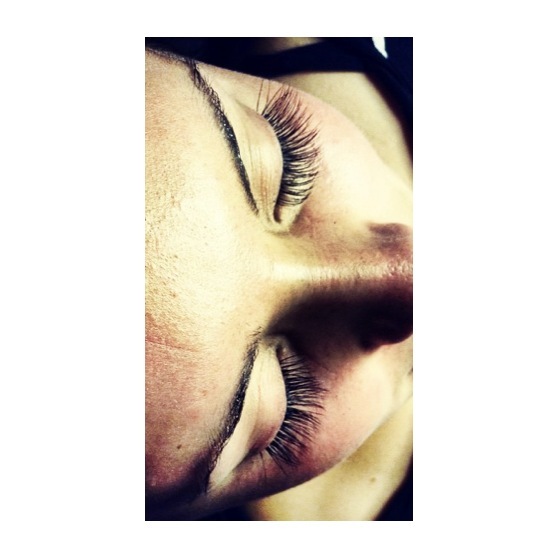 Minks are solid in manufacture, are very dark, they have a high shine and a sharp tip. They are heavy on the natural lash and if overused can cause damage. They’re overall appearance is not natural and while that isn’t isn’t cool with FCL many studios cater to those wanting a heavy look. Silks are the lightest of the offerings, hollow in manufacture, they have no shine and are not as dark as Minks. These are meant for long term use, meaning that because they are so light clients can continue to relash without worry about damage. For that reason alone, FCL only uses Single Strand Silks… getting lashy with it and keeping the hair healthy is the name of our lash game.